A world-renowned educator, thought leader, and former California Teacher of the Year. 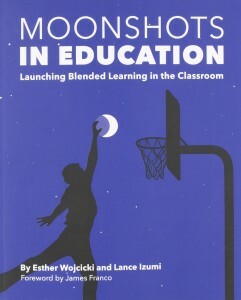 Author of Moonshots in Education, Launching Blended Learning in the Classroom. Viral TEDx speaker and Huffington Post blogger. Esther Wojcicki is a renowned American educator, journalist, author and mother of three incredibly successful daughters. She is a leader in the Blending Learning space, teaching science through AR, and many believe she has the silver bullet to solving today’s education problems. Esther believes that every child deserves to be taught in a way that enriches their minds, unlocks their true potential, and provides them with lifelong skills to flourish in today’s world. That means giving students control of at least 20% of their learning in the school day. Her kids are taught and empowered to become “do-ers”, investigators, problem solvers. This process enhances their critical thinking skills which empowers their life and business skills. Today, she says, kids are taught to memorize things and take tests, which is NOT learning. It is just memorizing. She also talks about how parents should parent in today high stress, social media age. Esther is a Distinguished Visiting Scholar at MediaX at Stanford, and is the founder of the Palo Alto High School Media Arts Program – one of the top programs for journalism in the nation which grew from a small group of 20 students in 1984 to one of the largest in the nation including 600 students, five additional journalism teachers, and nine award-winning journalism publications. She is the subject of national articles in Time Magazine, multiple newspapers, and is the author of viral blog posts for the Huffington Post, and many other media outlets, and has gone viral online with her TEDx and other speeches. 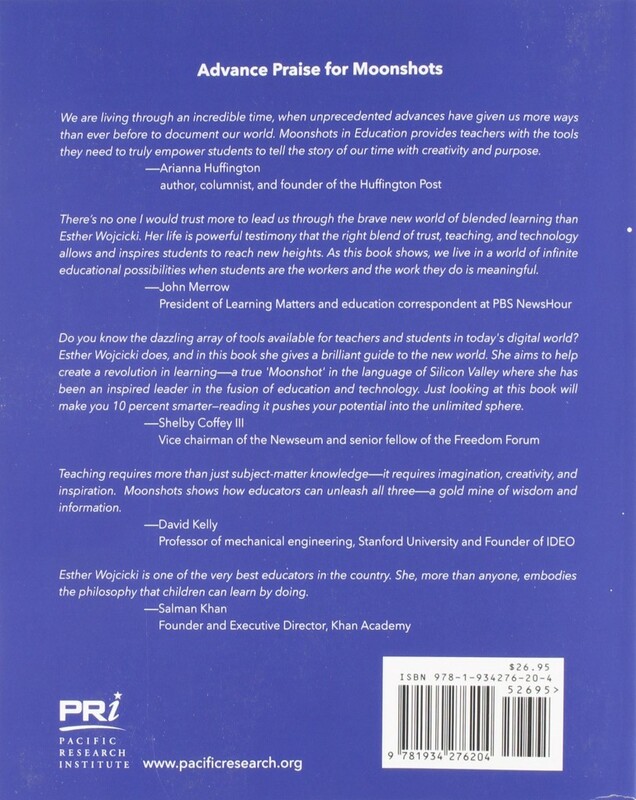 She wrote a popular book entitled Moonshots in Education: Launching Blended Learning in the Classroom (2015). Esther has always been at the forefront of emerging trends in education and has been intimately involved with Google and GoogleEdu since its inception, where she was one of the leaders in setting up the Google Teacher Academy and remains a guiding force. As an educator, she is especially proud to be the mother of three highly successful daughters. Susan is CEO of YouTube, Janet is Prof. of Pediatrics at UCSF working on the obesity epidemic and Anne is Founder of 23andMe and is former wife of Sergey Brin, co-founder of Google. We cannot thank you enough for your amazing presentation today. I know our teacher education candidates gained important new insights from your words. Your presentation was inspiring, and your dialogue with the SLA students (and Chris) was indeed powerful. It was a truly inspiring and thought-provoking discussion for all attendees. You have reminded me that “seeing is believing”, and it is critical that we expose our teacher education candidates early and often to a student-centered, blended learning environment. This is truly an imperative movement in K-12 education, and more importantly, in teacher preparation. 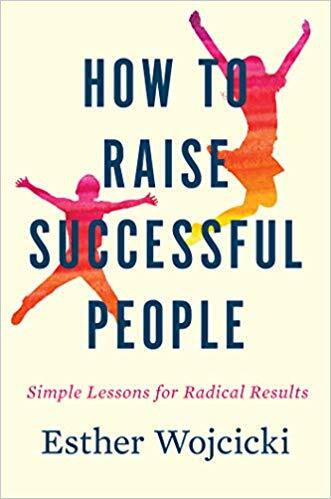 I think all teacher educators and pre-service teachers should read your book! Thank you again for an outstanding event. I was honored to step in for Dean Songer this evening. It was a pleasure to meet you. Esther Wojcicki and Jaime Casap meet at Google to talk about her new book “Moonshots in Education: Launching Blended Learning in the Classroom.” Wojcicki also talks about her personal experience growing a program based on trusting and honoring her students. Esther Wojcicki is an American journalist, educator, and vice chair of the Creative Commons board of directors. 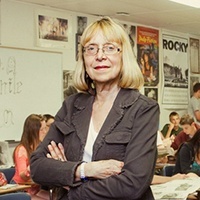 “Thinking big about Education: Empowering Students”- Esther Wojcicki, the head of Palo Alto High School’s journalism program and a distinguished visiting scholar at Stanford’s MediaX, speaks about the need for educators to empower their students by allowing them to lead, show what they can do and take control of their own learning. Mom and daughter: YouTube CEO Susan Wojcicki sits down with her mother Esther to talk about how her difficult childhood motivated her to become a journalist and teacher.